I'm New and Need Major Help! When, if ever, have you called out the men of your church? 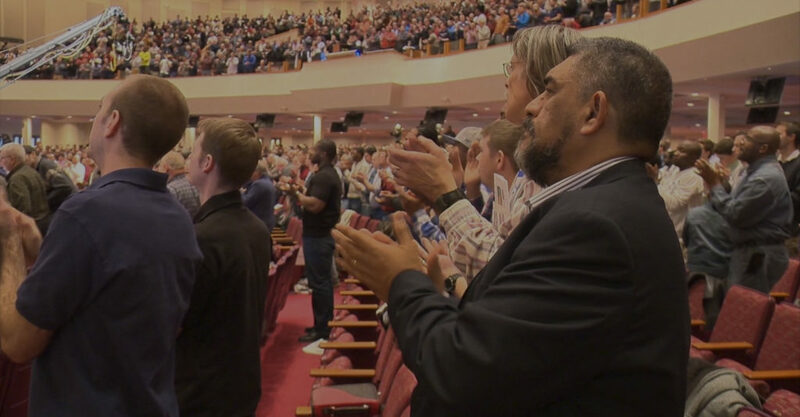 Men today live very busy lives and the church is hesitant to call men out. Men Like a Story! - Understanding How Men Process God’s Word Men need to engage God and His Word on a regular basis. We know that this is true. Men want measurables. In fact, men need measurables. *Christian men like the idea of being ‘men of integrity’. It isn’t overly religious and it represents a character trait of which they can visibly serve as an ambassador. Red Sox DVD is Fantastic Outreach Tool! Request a copy of the 22 min. 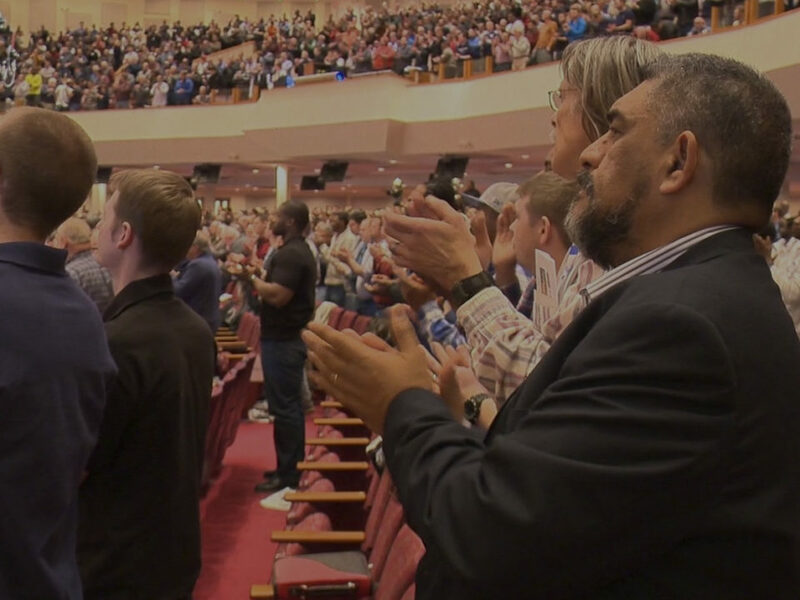 Many local churches have released men to live as spectators. I do not believe that the local church has given up on men. Numbers Count! Work hard to get a critical mass of men to your event. You have probably heard the comment, “Even if only one man comes – it will be worth it. Theology of Men’s Ministry - Understanding the Differences Between Men and Women We all know that men and women are different. Why Focus on Ministry to Men? When it comes to events, do less and do them better – much better. Enthusiasm and success can often lead to excess. Most of what you do in your ministry to men will take place in and around your church. When launching small groups of last – here are a couple tips to avoid the typical pitfalls: Resist the temptation to be expedient in starting small groups. I. Men tend toward self sufficiency. Men don’t like to ask for help and this includes directions. I love the Word of God. God uses His Word to speak to me, instruct me and encourage me. A simple survey question revealed an interesting answer. Men were asked to describe their local church experience. Two words came up more than any others.